The city seal has six pointed stars. You can find the words, “City of Montgomery “,” Birth Place of the Civil Rights Movement”, and “Cradle of the Confederacy”. Montgomery has the official city tree, bird and flower. The magnolia serves as the city tree, cardinal as the city bird and rose as the city flower. 80.7 percent of the people in Montgomery Alabama are high school graduates. 29.4 percent of people have bachelor degree or higher degree. 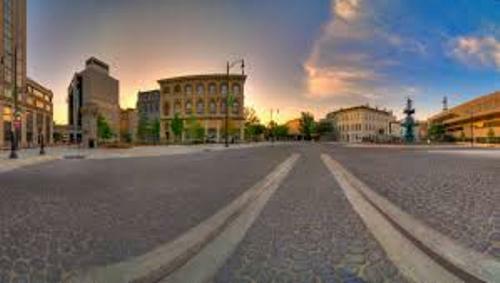 Montgomery has the land area of 402.43 km2 or 155.38 square miles. Based on the 2006 data, it was inhabited by 201,998 people. There are various types of ethnicity living in Montgomery. 49.2 percent of them are the black people. 47.7 percent is occupied by the white people. The Hispanics, American Indian, native Alaskan and Asian people make up the rest of the population. 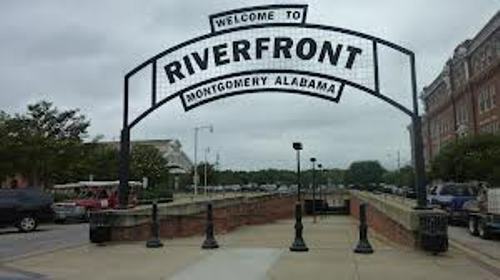 Montgomery is famous as the important port because it is situated along the Alabama River. Some nearby cities of Montgomery include Selma, Auburn, Tuskegee, and Prattville. 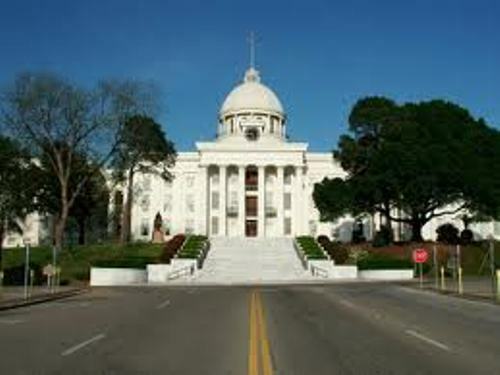 Find out more towns in Alabama facts. 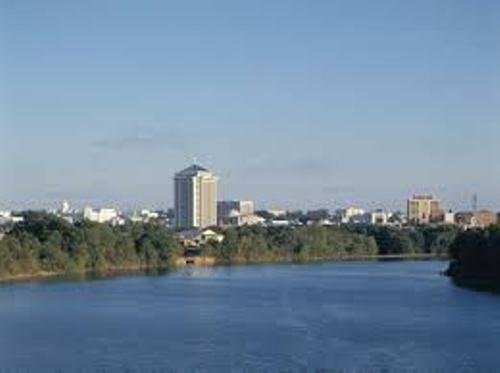 Do you know that Montgomery was the first capital city of the Confederacy? Moreover, this city is also famous the important site of civil war movement. Dr. Martin L. King was an important person in the civil war movement. He raised the awareness to abolish the discrimination of black people in US. In 1954 till 1960, he was the pastor of the Dexter Ave Baptist church in Montgomery. Dr. Martin Luther King also led the famous March for Justice in 1965. The march was ended in Montgomery and began in Selma. Montgomery Alabama Facts 10: Hyundai Motor Co. The first assembly plant in US was situated in Montgomery. You can find Hyundai Motor Co here. The Montgomery Biscuits is based in Montgomery. It is the famous baseball team. 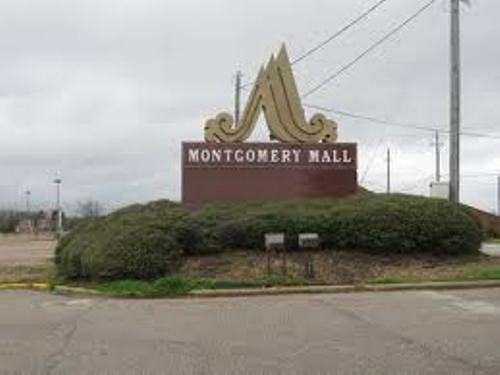 Do you want to comment on facts about Montgomery?